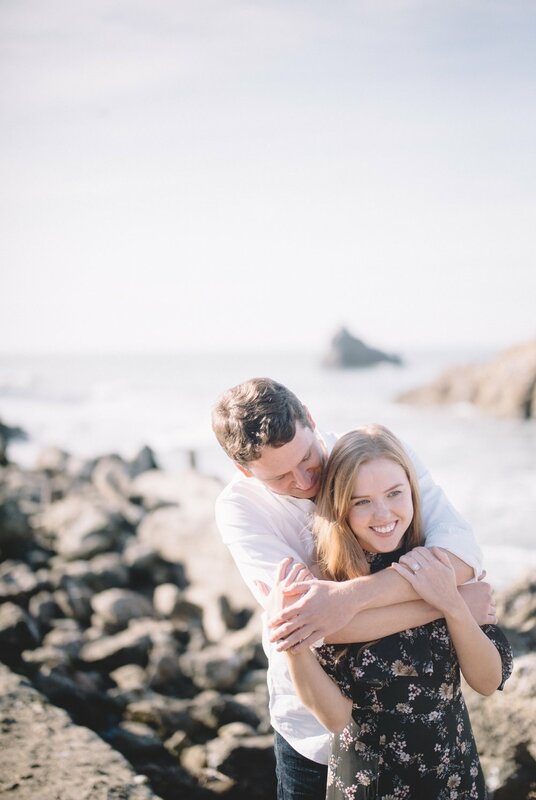 mackenzie + alex met on the first day of school in college at santa clara university. 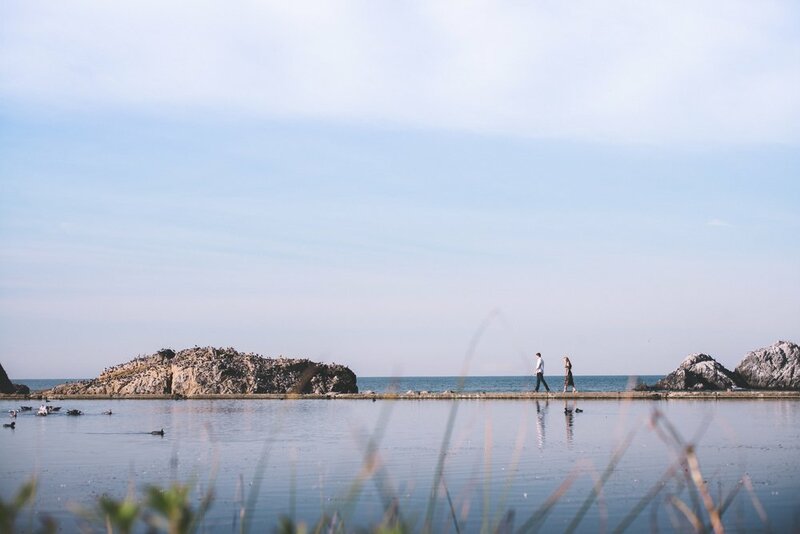 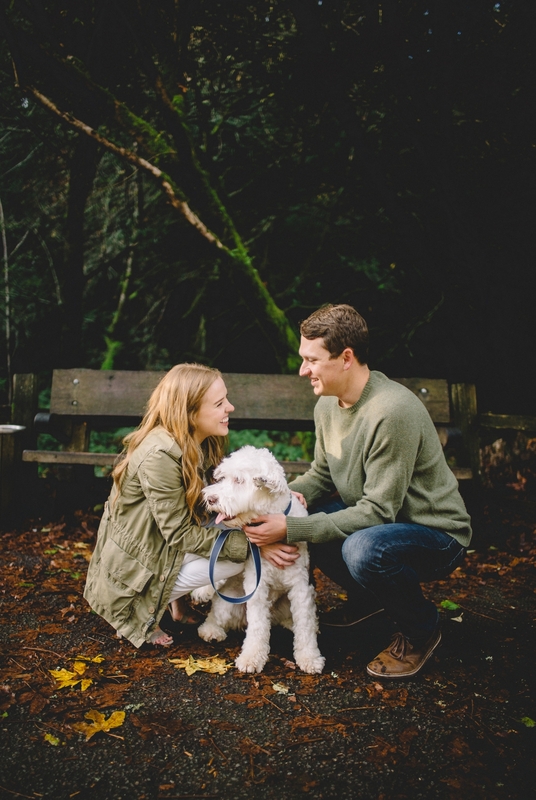 flash forward eight years + these two bay area cuties are engaged with a darling portuguese water dog named wally. 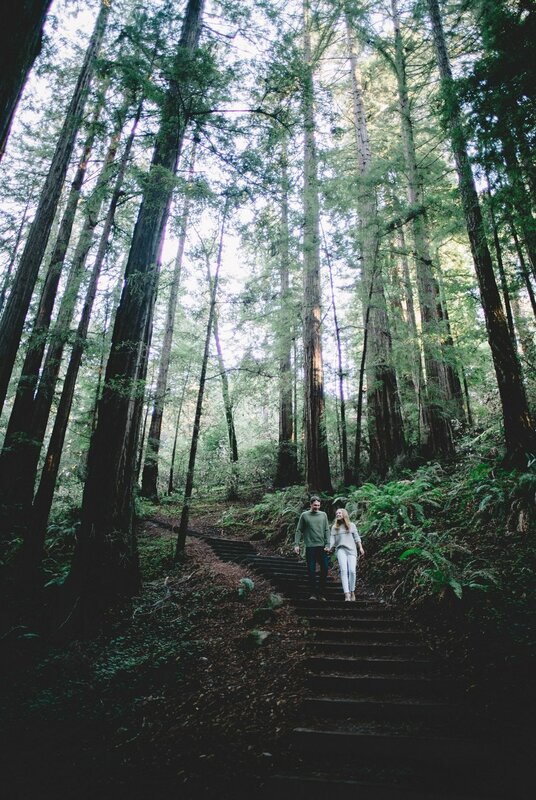 we ventured out to the muir woods for some forest fun where puppy could join in + finished the morning at sutro baths at lands end. 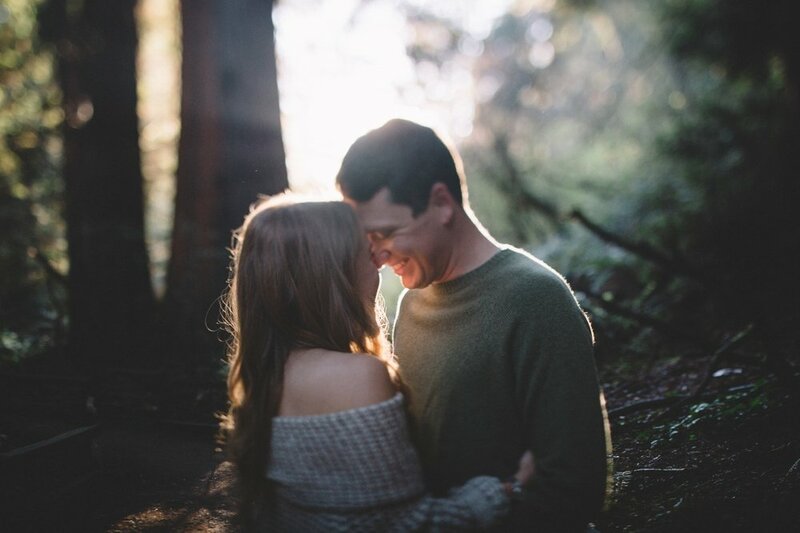 redwoods + the ocean, + this love, sign me up!